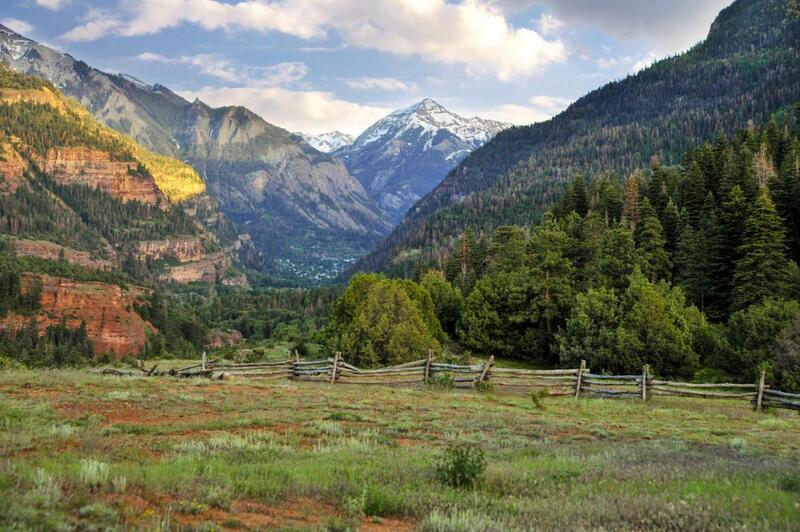 One of Ouray County's Icons, Gilbert Mountain Hide-Away of 117 Acres sits above it all, overlooking the Ouray Box Canyon with several meadowed benches and old growth aspens. 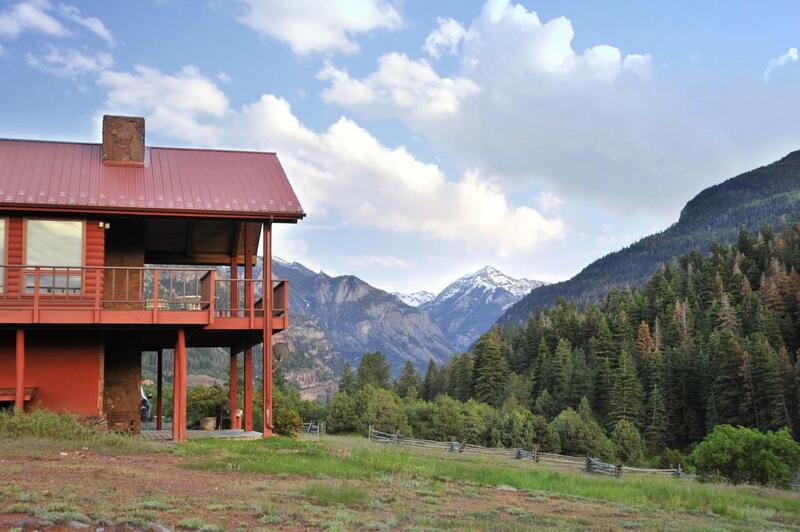 The Property joins up to BLM lands, adjoining National Forest. Historic lands, with abundant Decreed water rights and springs. An access drive off of Cty Rd 17 at the Big Ponderosa Tree brings you through dark timber forest past a picturesque pond, to this amazing homesite. 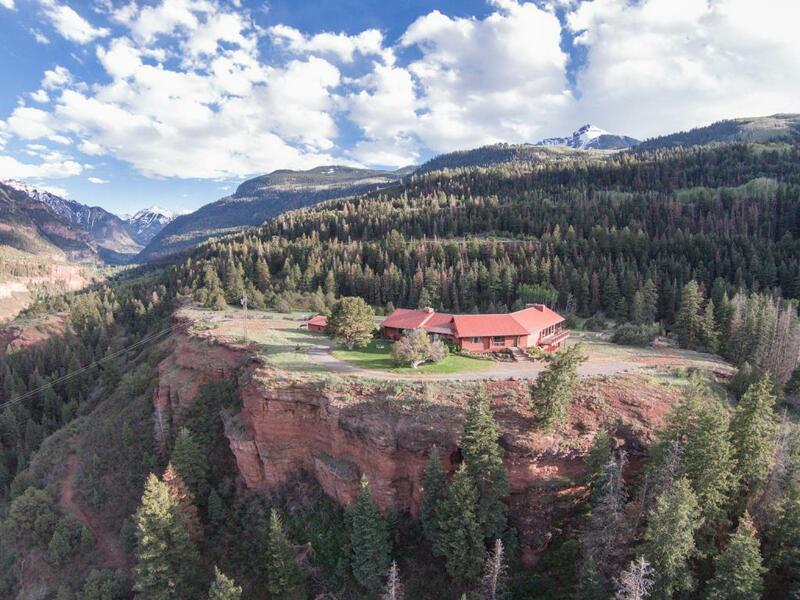 Currently a substantial log lodge stands on the bluff. A visit to this home will bring you back in time to the Black Forest of Germany, and times of the Old West. 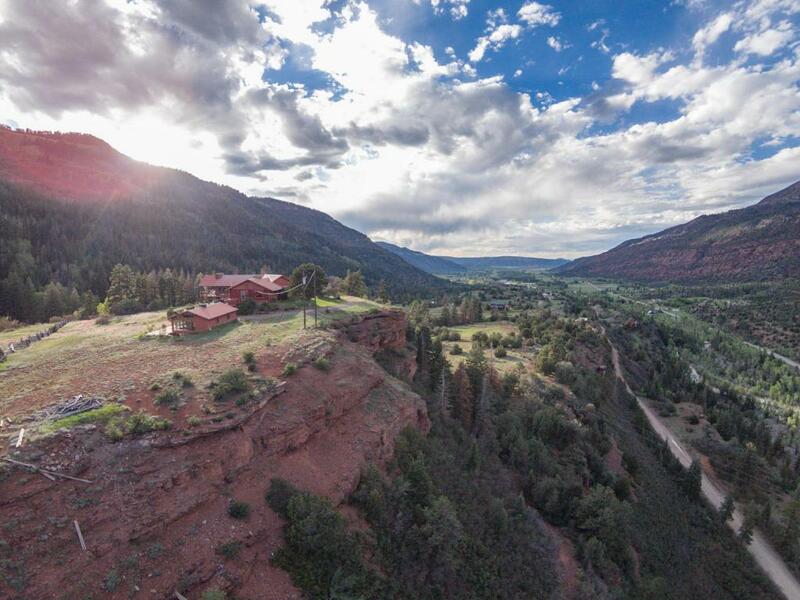 Listing provided courtesy of Polly Leach-Lychee of Telluride Properties.